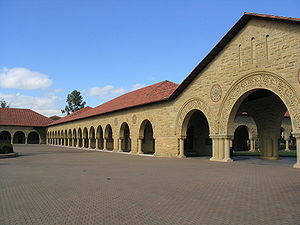 A lot of videos and podcasts from Stanford University on Management. This entry was posted in General Management and tagged Bob Sutton, California, Colleges and Universities, education, Organizations, Stanford University. Bookmark the permalink.